We are excited to announce we recently signed a 15-year deal with the Countess of Chester Hospital NHS Foundation Trust for their new EPR system. Having been named as a Global Digital Exemplar (GDE) ‘Fast Follower’ of Wirral University Teaching Hospital, the Countess is now moving away from paper-based notes as part of its commitment to providing safe, kind and effective care in the digital era. 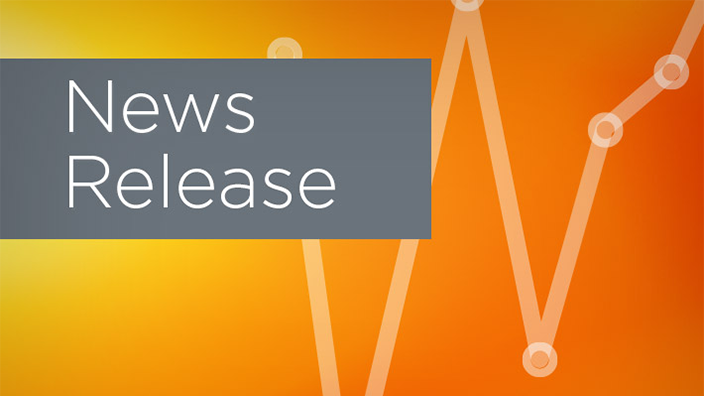 Observations, notes and records will now be input and stored digitally, enabling doctors and nurses to have immediate access to up-to-date information when treating patients across the hospital. Partnership is at the core of the new agreement, which represents a true example of collaboration between Cerner, the Countess of Chester and Wirral to improve the efficiency of care experiences for patients and staff. “It is our duty to provide safe, kind and effective care for the people of West Cheshire and shifting our processes from analogue to digital is a huge part of that. Every day the NHS operates at the forefront of science clinically, but so much of the technology being used to support that is outdated. 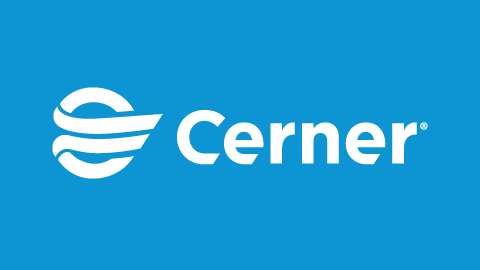 We are delighted to start working with Cerner and continue collaborating with our colleagues at Wirral as we drive clinical excellence for patients today, and for future generations. This represents another huge step towards our goal of becoming The Model Hospital.” Chief Executive Tony Chambers said. David Jago, Acting Chief Executive at Wirral University Teaching Hospital, added: “We are delighted that our status as one of the most digitally advanced Trusts in the country and a Global Digital Exemplar has led to this partnership with the Countess of Chester Hospital and Cerner. In 2016 having supported ‘The Carter Review’ into NHS productivity, the Countess of Chester Hospital NHS Foundation Trust announced that it was their vision to deliver NHS care locally that would make our staff and community proud by being safe, kind and effective. More than that though, they wanted to work to become The Model Hospital. In 2017 the Trust implemented patient flow technology that reduces the time people spend in hospital by improving bed management and giving staff more time to care for patients. The Co-ordination Centre Programme uses 4,000 sensors installed throughout the site to create a real-time picture of the entire hospital, giving the location of tagged equipment and picking up data from badges and electronic wristbands. Information is sent to a Co-ordination Centre, which acts like an air traffic control room, where decisions can be made in patients’ best interests and to reduce waiting times using real-time data. 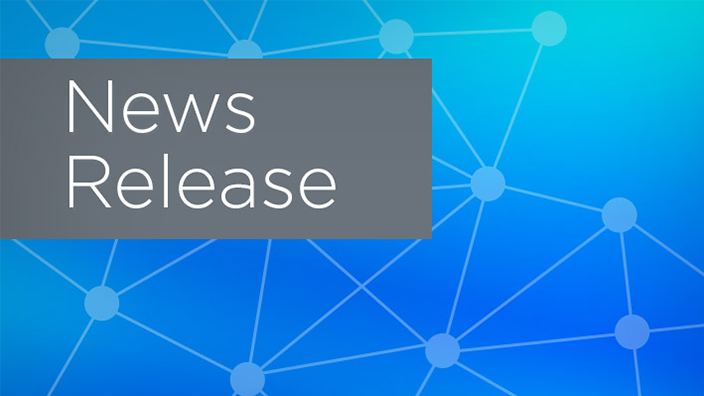 Led by Newcastle Hospitals as part of the Great North Care Record, Cerner has been chosen to provide the Health Information Exchange (HIE) technology that will securely connect patient information across the region. As our presence in the global market continues to grow – particularly in the United Kingdom, Ireland, and across Europe – we remain committed to continuously ensuring we bring our best to our clients and their organisations. We aim to do this through value-driven partnerships and a truly global, experienced team. 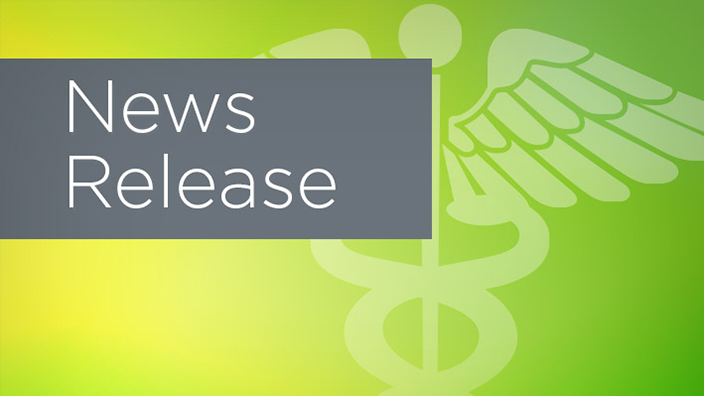 With this in mind, Cerner is pleased to announce recent leadership changes that will continue to broaden the support we provide to our clients. It gives us great pleasure to announce the election of Cerner executive and former NHS nurse Wendy Marshall as a member of techUK’s Health and Social Care Council. The organisation’s Health and Social Care Programme provides a forum to articulate and champion industry positions directly to government, creating a space to hold open dialogues about existing challenges and proposals to overcome them, driving innovation, growth and improvement within the national health and care system. Wirral University Teaching Hospitals NHS Foundation Trust (WUTH) has been named among the ‘Most Wired’ hospitals for 2018, in a ranking published by the College of Healthcare Information Management Executives (CHIME). The programme recognises hospitals and health systems positioned at the forefront of digital care for improving outcomes, supporting population health management initiatives, and effectively using technology to deliver the highest possible quality of care for their patients.